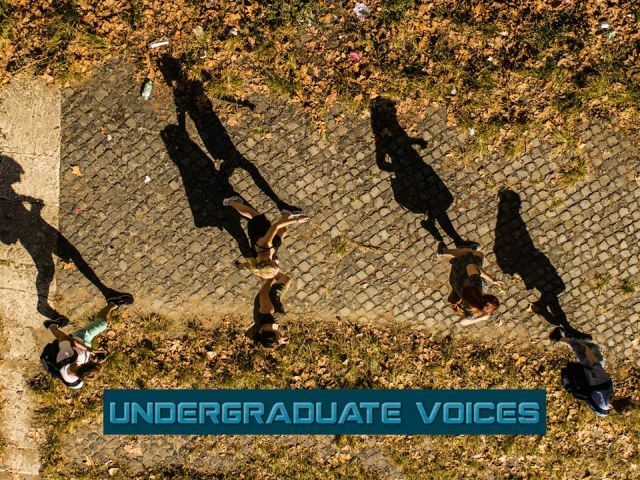 Undergraduate Voices is a series showcasing student writing created in University of Dayton writing seminars conducted by Amir Kalan. The articles highlight the humanities sides of the students’ intended majors, reflecting the ethical, sociocultural, and historical dimensions of their disciplines to complement the technical education they receive in specialized courses. Accordingly, in these seminars, the students are invited to use writing as an epistemological tool to learn about the fields they are about to enter; they at the same time write as a form of social action to create awareness in their community and to sensitize their peers and instructors to the human and power relational aspects of science and technology education. Photo by Inbal Marilli from Unsplash; image is provided in compliance with the Unsplash user license.